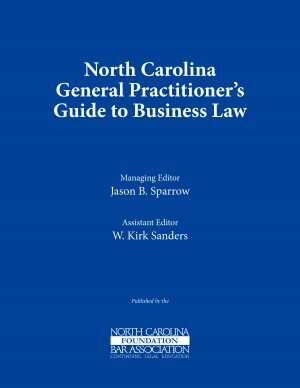 View Cart “North Carolina General Practitioners Guide to Business Law” has been added to your cart. 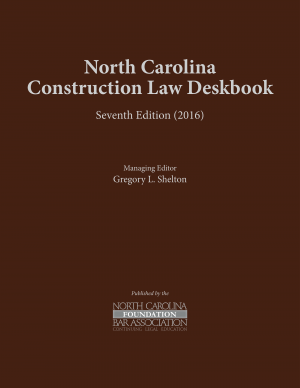 This expansive collection of forms contains more than 400 sample contracts, affidavits, agreements and letters, making it an essential tool for every North Carolina real property practitioner to operate efficiently. With a wealth of examples at your fingertips at just the click of a mouse, youll never have to waste valuable time searching for templates or creating forms from scratch ever again! 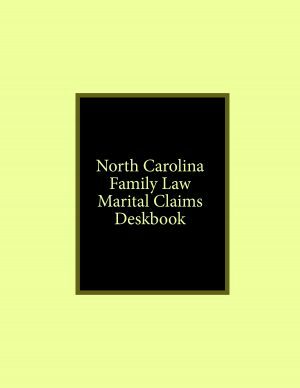 Marc L. Isaacson is a partner with Isaacson Isaacson Sheridan Fountain & Leftwich, LLP in Greensboro, North Carolina. He has over 30 years of experience in the practice areas of land use and regulation, real property law, both residential and commercial developments, and general corporate law, including mergers and acquisitions. He has served as the chairman on the Board of Directors of the Natural Science Center of Greensboro, Inc., as chair of the Guilford County Board of Elections, as a member of the Greensboro War Memorial Coliseum Commission, and a member of the Greensboro Parks & Recreation Commission. Scott A. Schaaf is a partner in the Real Estate Development and Capital Market practice groups of Womble Carlyle in Winston-Salem, North Carolina. He has a wide range of experience in real estate transactions, corporate finance and real estate finance transactions, but primarily focuses his real estate practice on the acquisition and sale of commercial and industrial properties and negotiating retail, office and industrial leases. Mr. Schaaf earned a B.A. from the University of North Carolina at Chapel Hill, obtained a J.D. 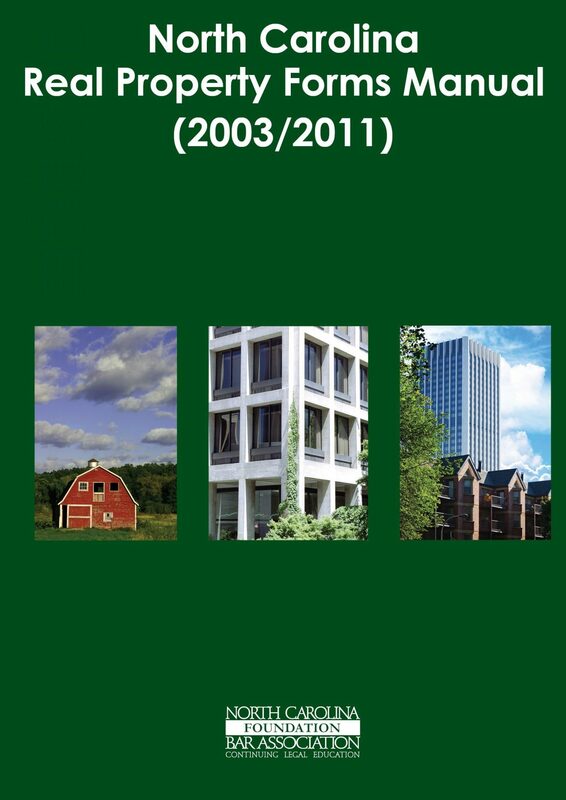 from the UNC School of Law, and received accreditation as a LEED Green Associate from the Green Building Certification Institute. Robert H. Sheppard is an attorney with James McElroy & Diehl, PA in Charlotte, North Carolina, where he focuses his practice in the areas of business law, real property and zoning, planning & land use. Christopher J. Vaughn is an attorney at Carruthers & Roth, P.A. in Greensboro, North Carolina, where he focuses his practice on commercial real estate, including real estate development, finance and title claims. He routinely represents regional developers who develop industrial facilities, apartment projects, shopping centers and convenience dining restaurants, as well as national title companies in the resolution of title claims. Mr. Vaughn earned a B.S. from the University of North Carolina at Chapel Hill and obtained a J.D. from Duke University School of Law. 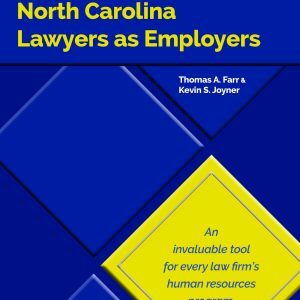 Gary M. Whaley is a retired attorney, formerly with Morris, Manning & Martin, LLP in Durham, North Carolina, where he focused his practice in the areas of dispute resolution and real property.